We are pleased to report that the scheme that we designed for the remodelling and extension of a rundown 1950s house in the Winchester district has now been completed. When we first visited the countryside property in 2016, the garden was overgrown, the house had fallen into decay with holes in the wooden floor, there were signs of damp in various places and the rooms felt cramped. Our challenge was to come up with a solution that breathed new life into the house, whilst maintaining its charm and character. 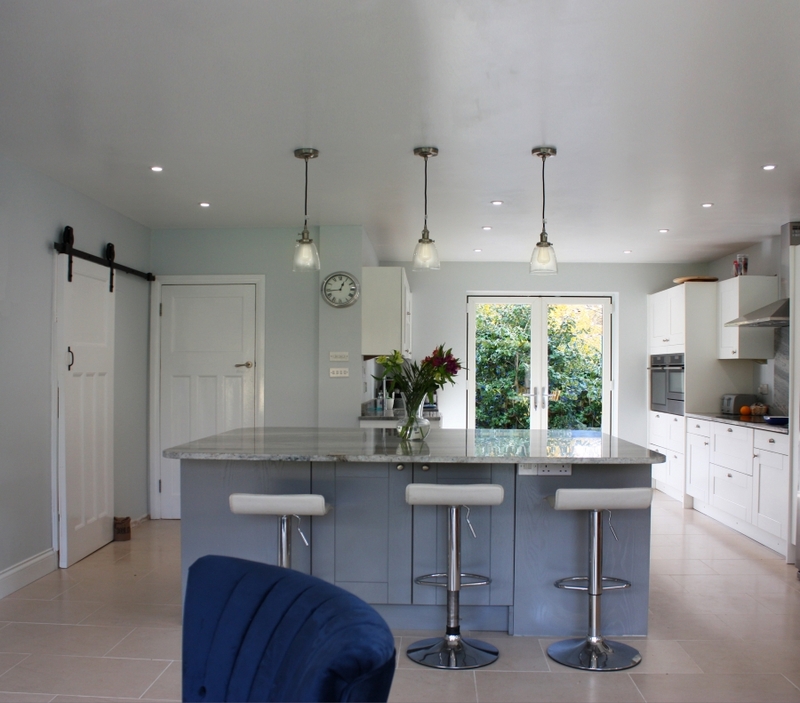 Our design solution reconfigured the layout by relocating the staircase and the kitchen, opening up rooms, removing walls and chimneys and building a new extension and chimney to the old house. 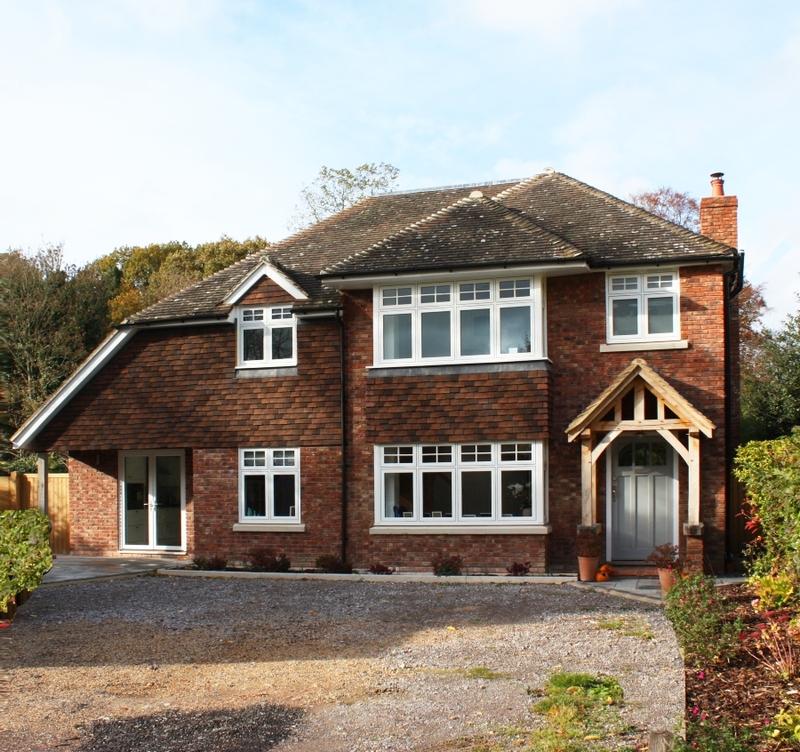 Our design created a two storey extension which went alongside and over the top of an older flat roofed addition which has increased the house from just over 120m2 to 190m2 . Brickwork, a stepped elevation, hipped roof and salvaged plain tiles have allowed the extension to fit seamlessly with the original house. The upper storey of the extension is partially set into the roof with the front eaves line purposely set lower than the main house and the windows to the side and rear being dormers. 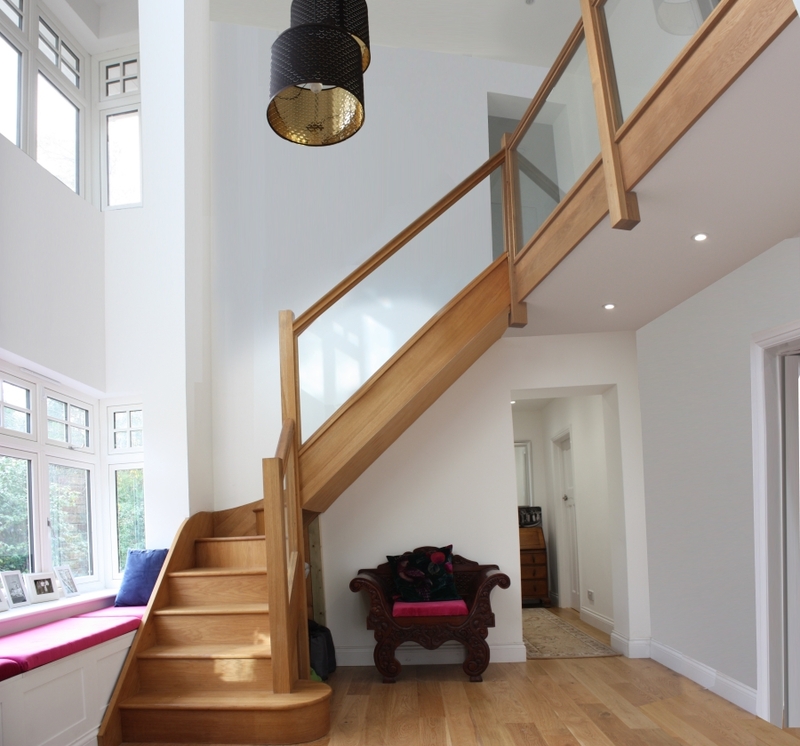 Relocating the staircase is always a daunting prospect, but our clients did not need much convincing of the benefit of knocking the narrow hallway into the original living room and then removing the floor above to open the newly enlarged hall into the the upper bedroom to create a light filled two storey galleried hall. Relocating and extending the kitchen has allowed it to have windows on three elevations and to become the hub for a busy family. 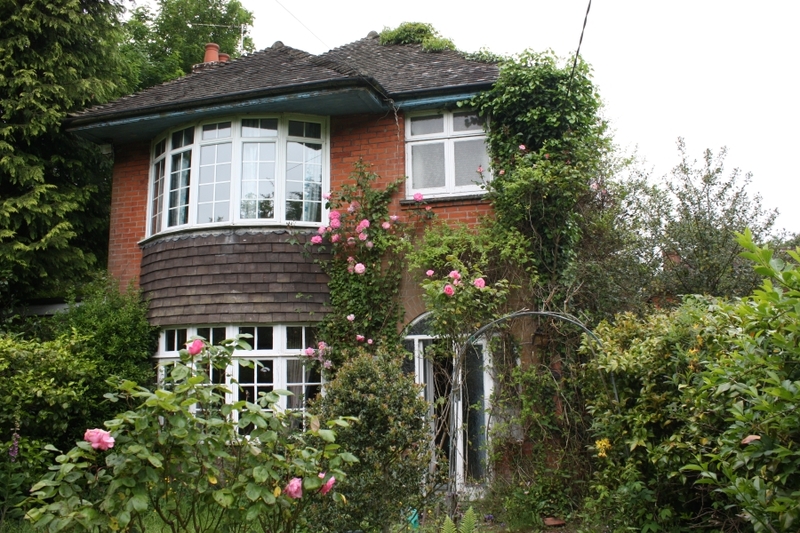 This entry was posted in Extending and tagged architectural services Hampshire, extension Hampshire, extension Winchester, Hampshire architectural services, Planning Fareham, Planning Winchester, remodelling period house, space and style home design. Bookmark the permalink.